I help you communicate. Whether you need powerful visuals, want a story told in poetic form, or have an important presentation to perfect, I can help you achieve your goals. Celebrating the completion of high school. Building a business. Developing a craft. 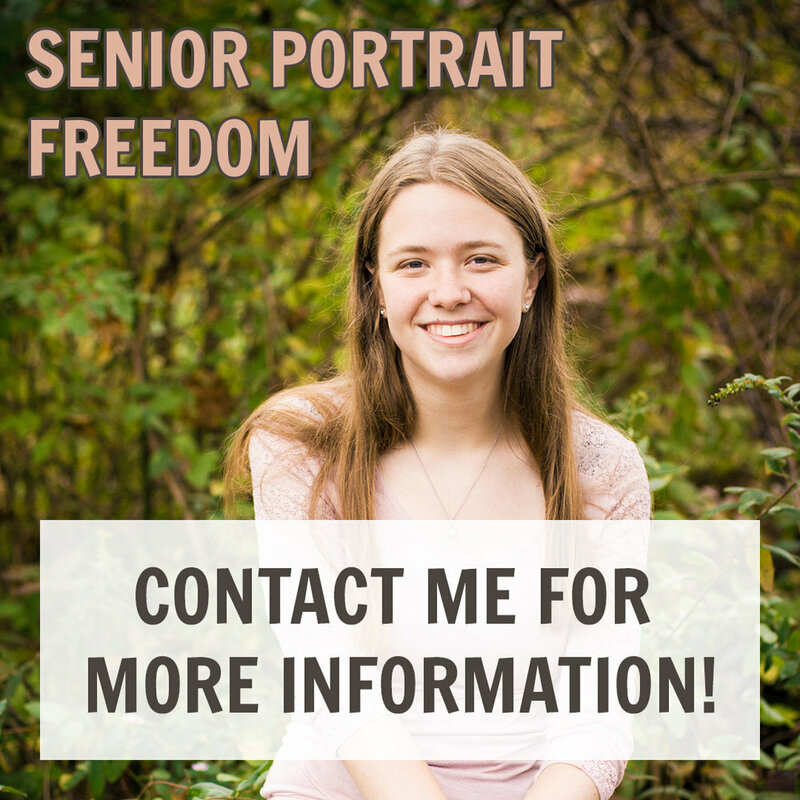 Whatever your needs, my portrait work will help you on your quest. Do you know the feeling of delight when you find a way to express the inexpressible? That's often what happens when I write poems for guests on a topic dear to them. Are others tuning you out because they don't understand your message? I help you communicate more clearly and powerfully through written word and video. prior clients' comments on how I did. some images related to those things.